Virtual machines came into existence when the need to run software that exceeds the processing power of traditional machines became common. Each virtual machine can run specific programs, applications, software, or firmware on server hardware; this allows the virtual machine to run operating systems that are different than the user’s host machine, allowing a user to run a Linux-based machine, a UNIX-based machine, or a virtual machine running another operating system they require. 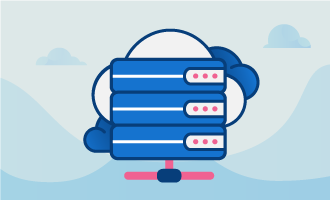 While operating system virtualization has continued to grow, it’s become necessary to run multiple systems on a single server or host operating system; a container is an answer to this problem. Each one sits on the server, utilizing the host operating system, the kernel, and often the binaries or libraries. Due to the lightweight nature of containers, they start quickly, can be written to easily, and are speedier than traditional virtual machines. While both share many similarities and common ground with how they’re developed, there are some specific differences between the two; this comes from where the abstraction occurs for each. This creates differences in how each one processes at the operating system or application level. When it comes to security, both solutions offer a level of security when trying to move from one machine to another. Due to the nature of their design, even system administrative users cannot cross the layers of security protocols implemented between machines; this level of security keeps the machines isolated and reduces the risk of corruption or exploitation. Looking at the performance, the comparison between performance and resource usage is clear. A virtual machine tends to require more resources to perform, which means their performance is based on some resources available from the server. 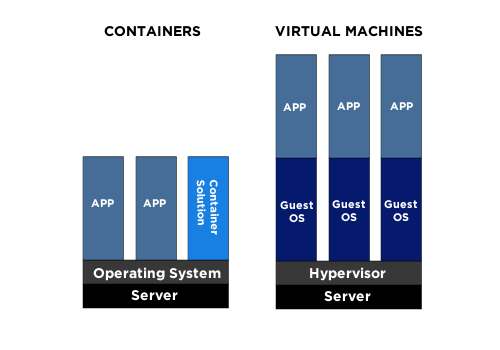 Unlike their container counterpart, the virtual machine is not considered a lightweight instance were running smaller or simple applications, leading to a higher drain on the available processing power or server resources available. Storage is an essential component of any server, so being able to host the maximum number of instances is critical. Using a virtual machine offers the user a bit more flexibility but with higher storage requirements, especially when hosting an operating system or associated programs. Containers, on the other hand, are considered lightweight by nature, allowing for more to be stored on a server when compared to a virtual machine. Choosing the right tool for a specific application is important, so understanding the differences between the two options can lead to the right selection; context is important for understanding the differences. Containers are normally smaller since they do not contain an operating system. They are also able to scale easily and be distributed efficiently. They manage to start quickly and require fewer system resources. However, the scope of the situation is the determining factor. Instances that require lower levels of automation can benefit from the use of virtual machines. Additionally, environments that require a host for the containers may require a virtual machine, or larger databases may need more processing resources than other options provide. Smaller scope projects or projects with higher levels of automation may benefit from the use of a container since these deploy easily and require fewer resources to run. Additionally, projects with a wider scope may use a container, since these can be easily customized for use across a broad range of environments. Choosing between a virtual machine and a container can be a difficult choice, but identifying the scope of the project or anticipated use, the amount of automation required, and the size of the project or use. 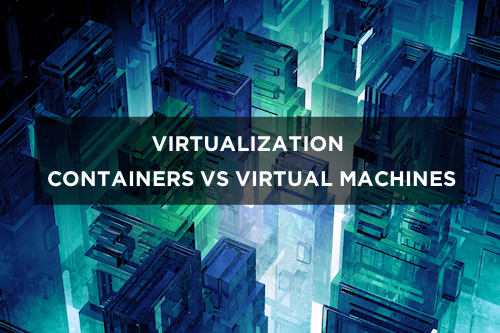 Virtual machines and containers both share many similar properties, meaning both are designed for use in similar circumstances. A virtual machine is great for projects with different scopes, lower or medium levels of automation, and larger size. A container, conversely, works for larger scope projects, higher levels of automation, and moderate project sizes. Choosing to use one or the other is not always clear, and it’s important to keep in mind what the goal is and consider how the technology will apply; appropriate choices are essential.